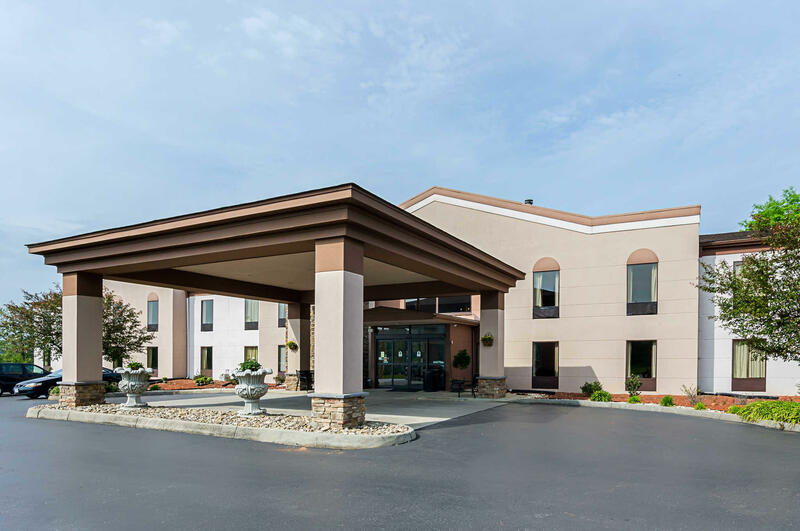 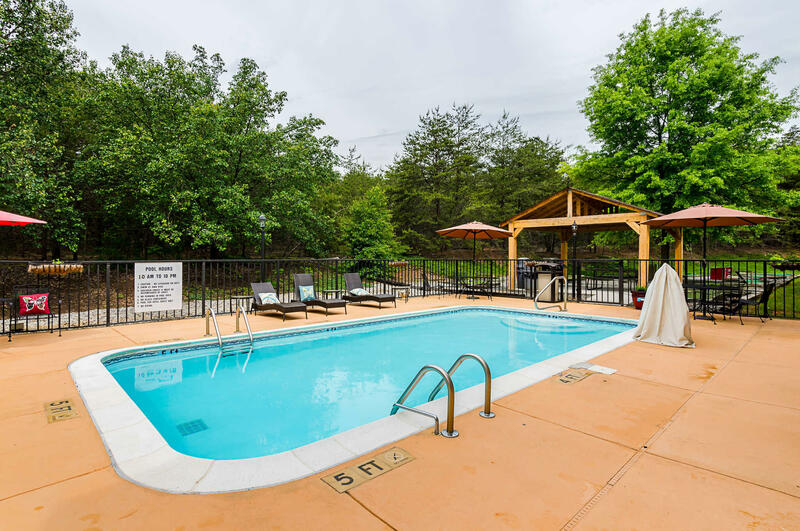 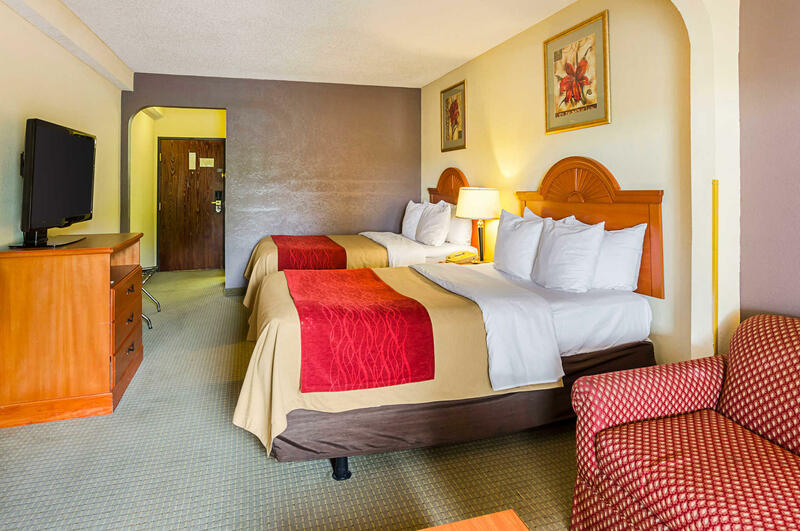 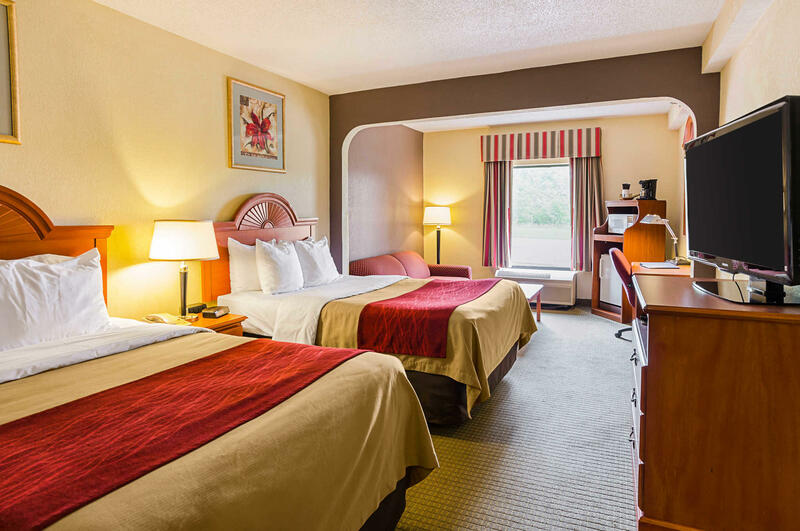 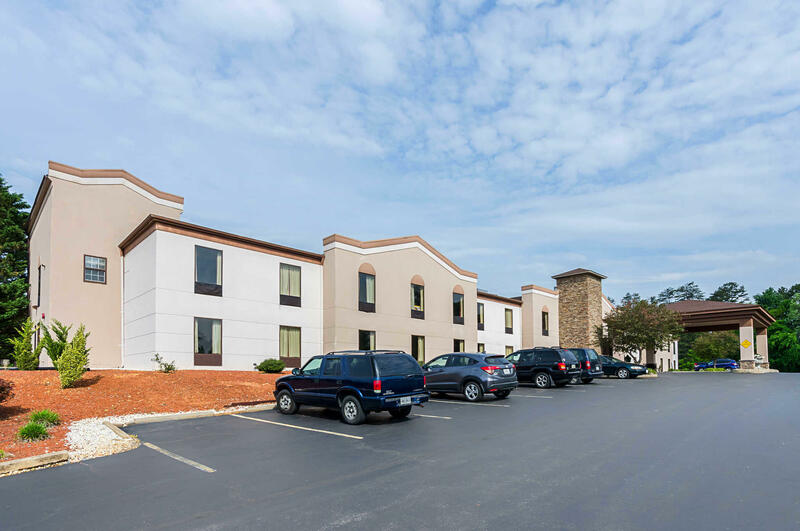 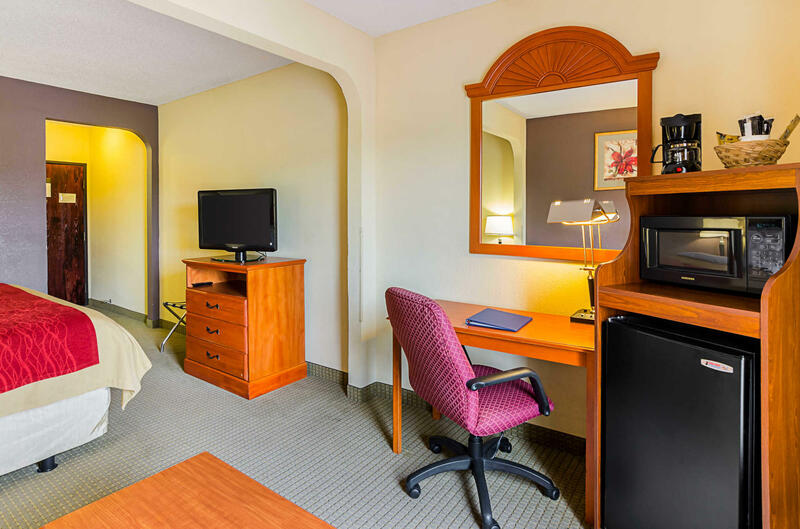 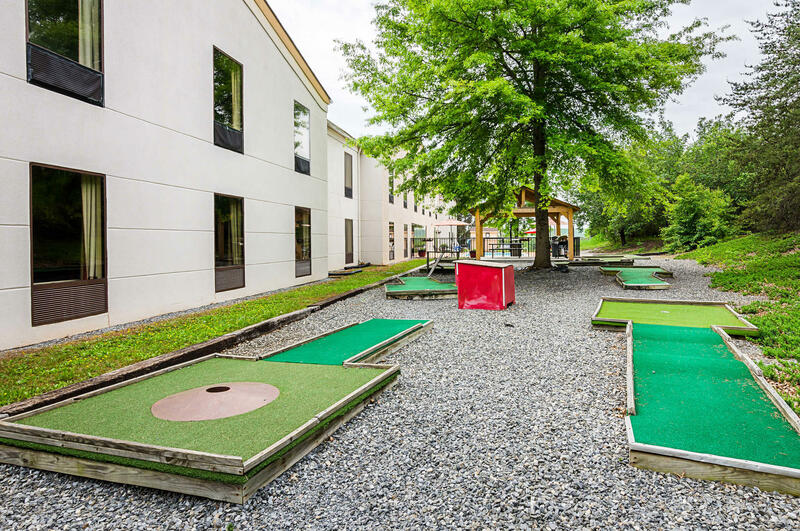 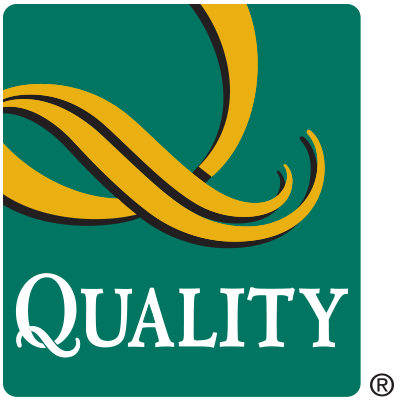 Located off U.S. Highway 29, the Altavista, Virginia Quality Suites Altavista - Lynchburg South hotel provides easy access to the nearby cities of Lynchburg and Danville. 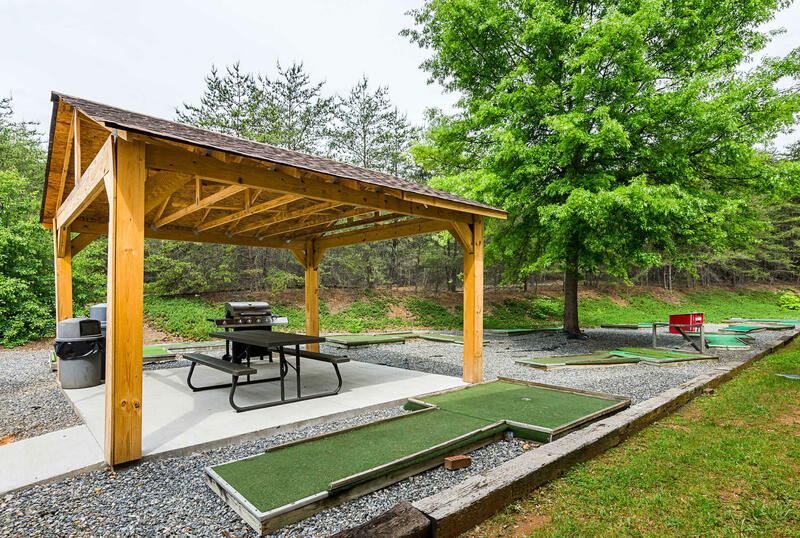 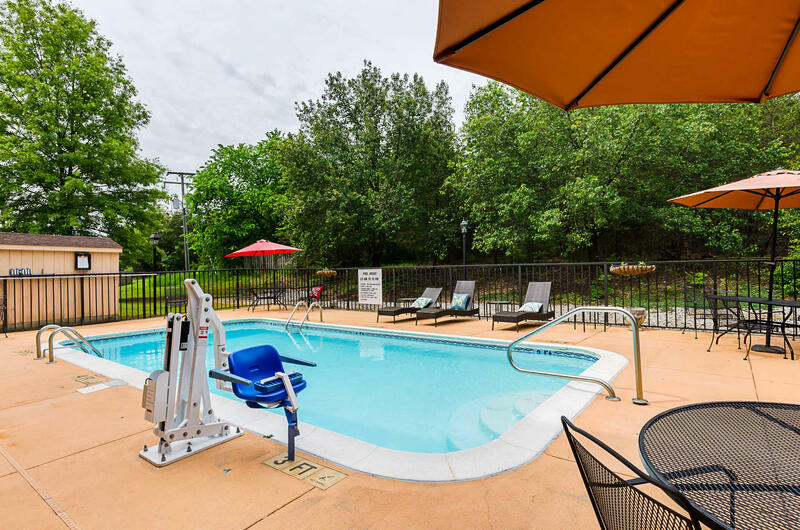 We are one mile from the Avoca Museum and a short drive from Liberty University, Randolph-Macon Woman's College, Lynchburg College and Danville Community College. 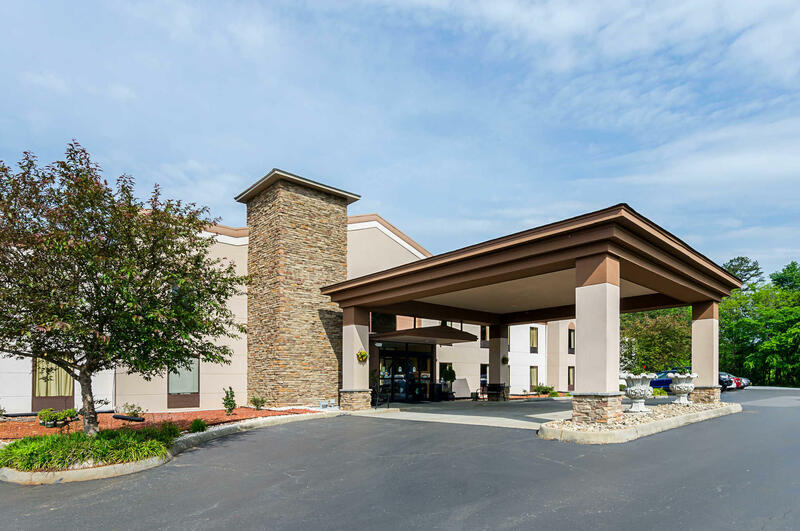 The Lynchburg Regional Airport is 20 minutes away. 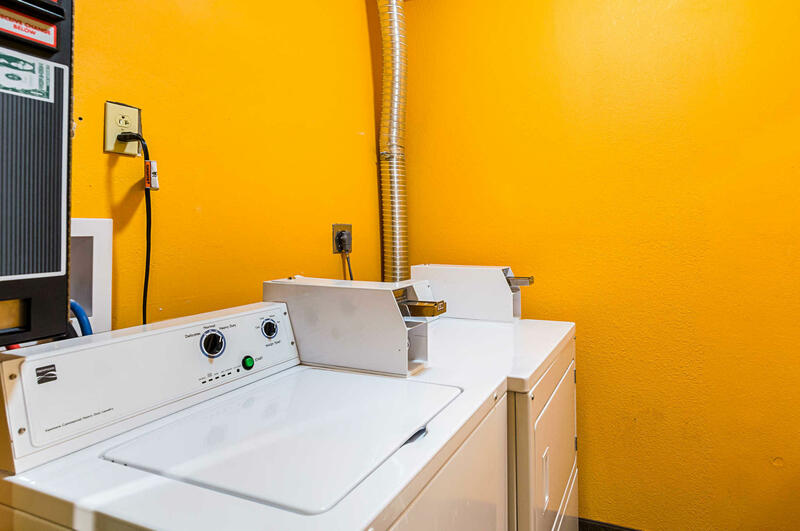 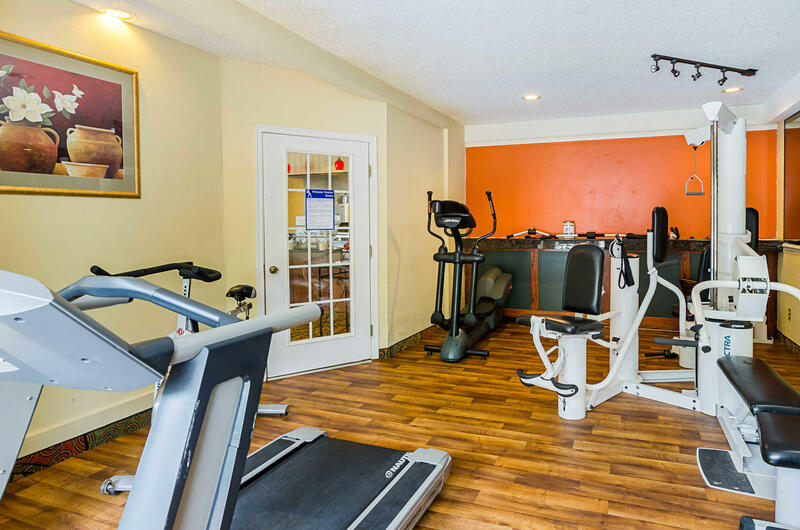 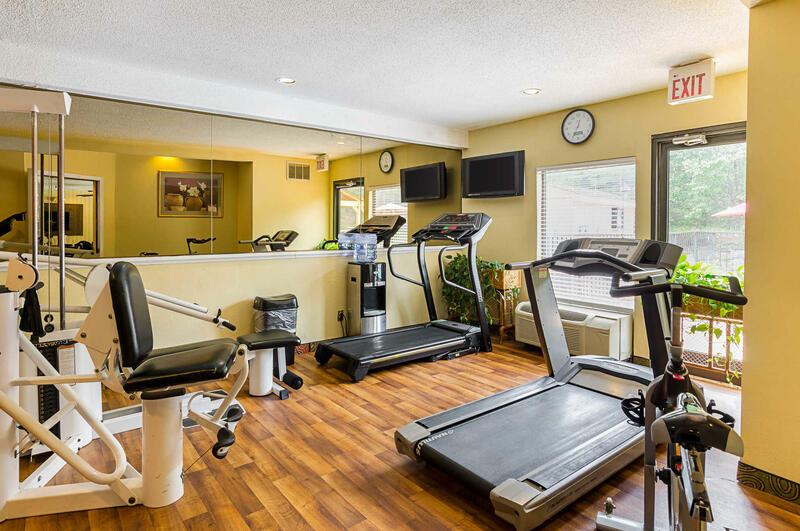 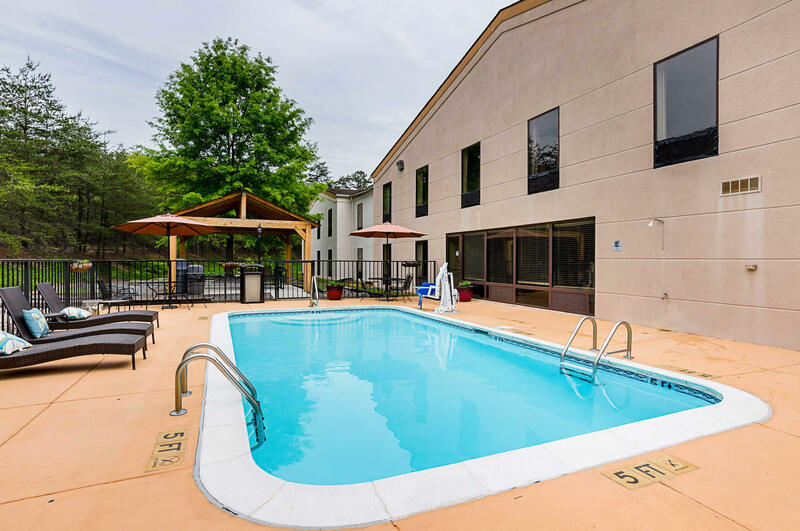 At the hotel, enjoy amenities that include free wi-fi, a seasonal outdoor pool, a fitness center, laundry facilities, meeting space and copy and fax services. 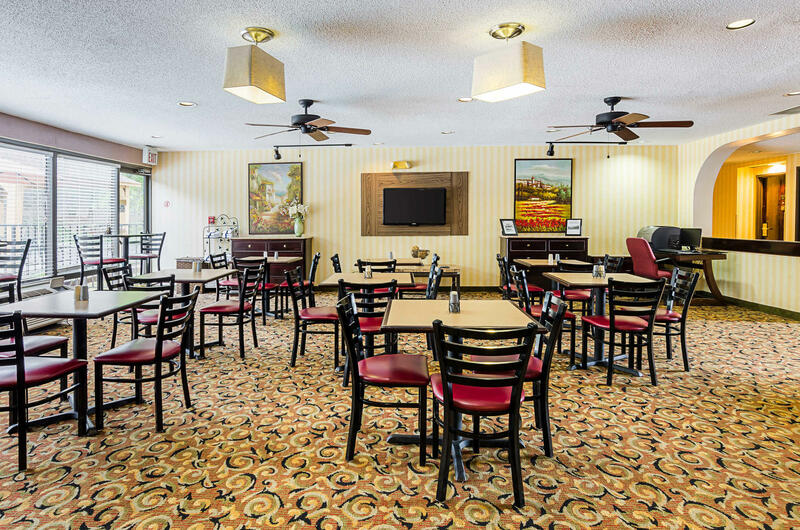 Enjoy free hot breakfast every morning with several hot waffle flavors and more. 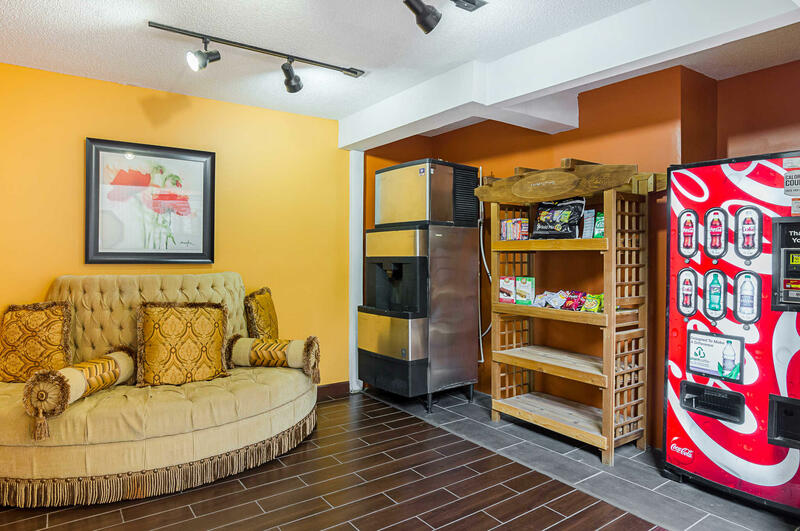 A gift shop is also on the premises. 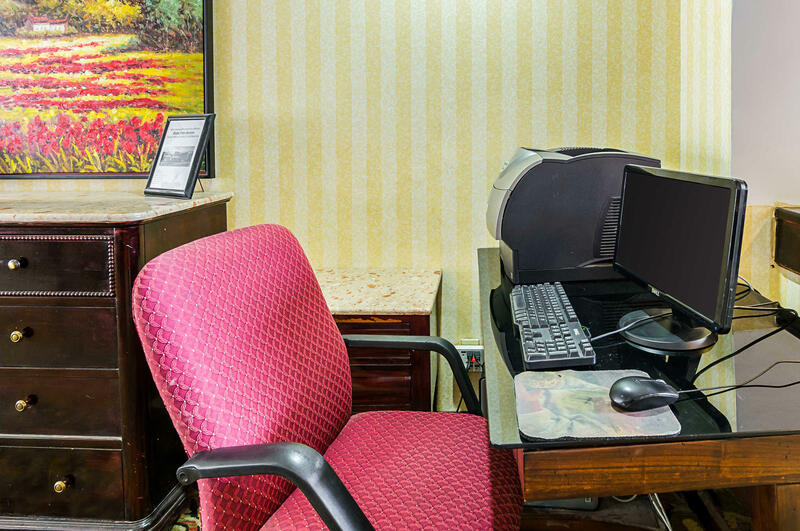 Guest offer microwaves, refrigerators, coffee makers, irons, ironing boards and flat-screen televisions. 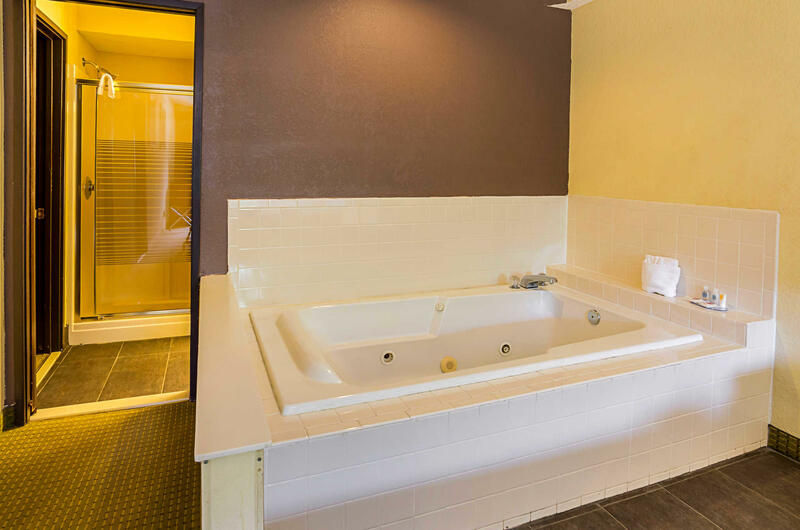 Some rooms also include whirlpool bathtubs. 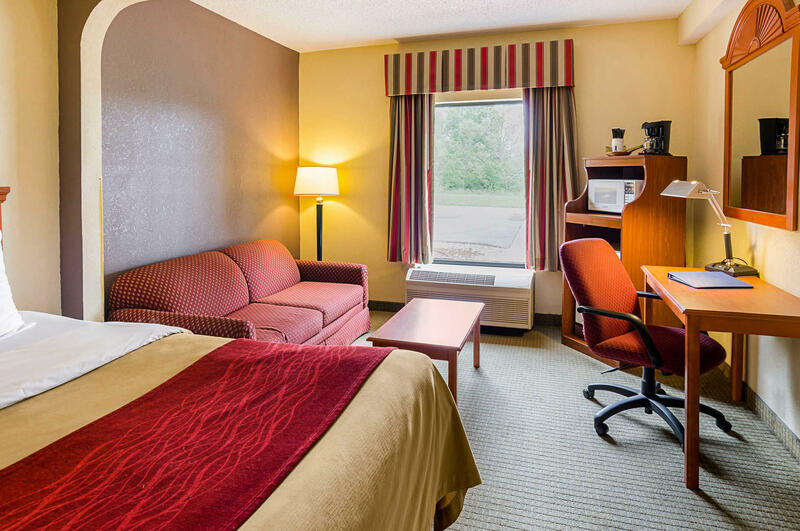 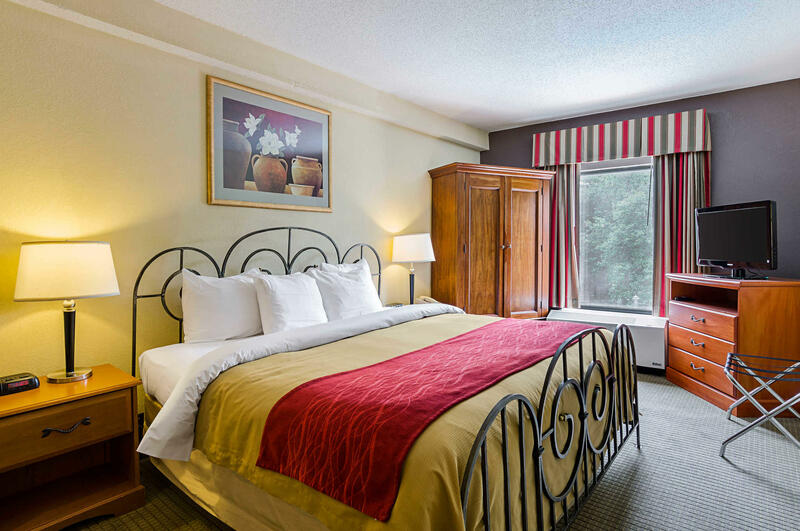 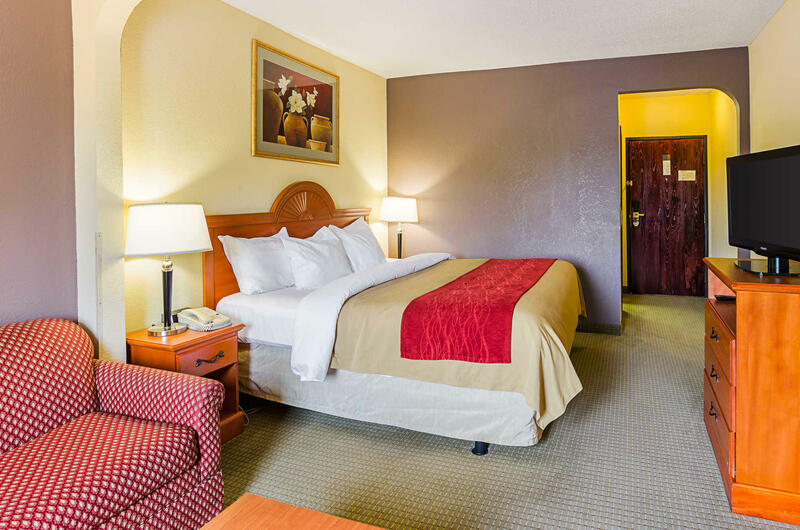 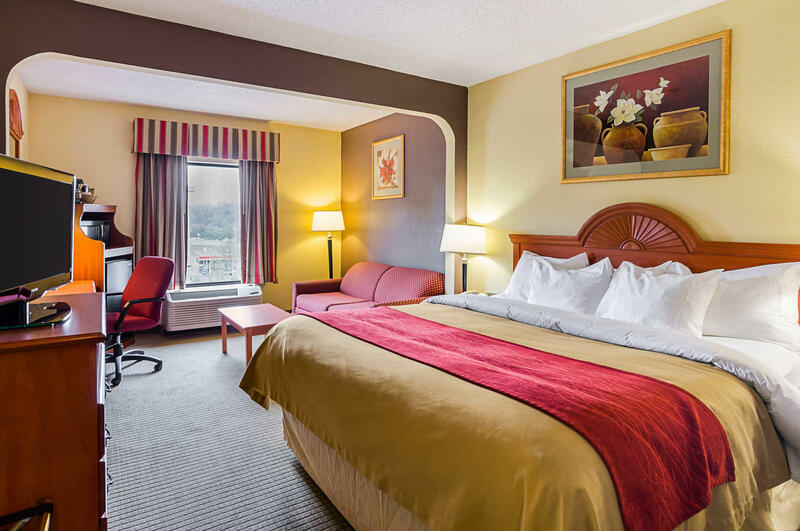 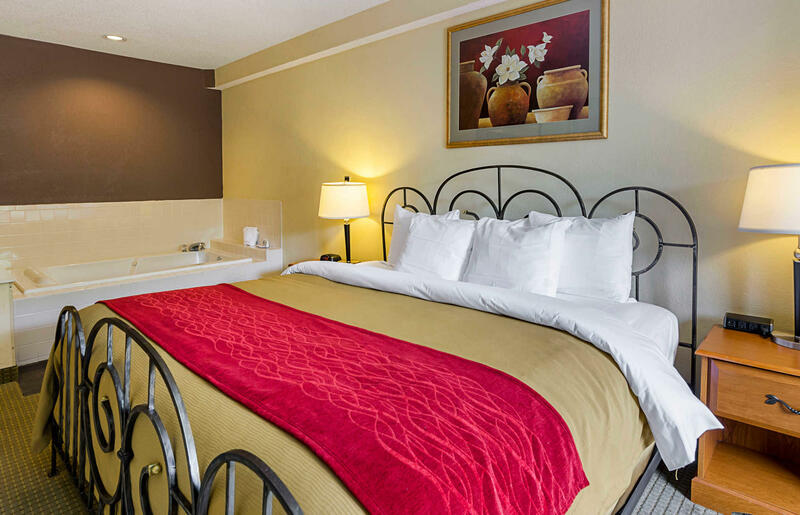 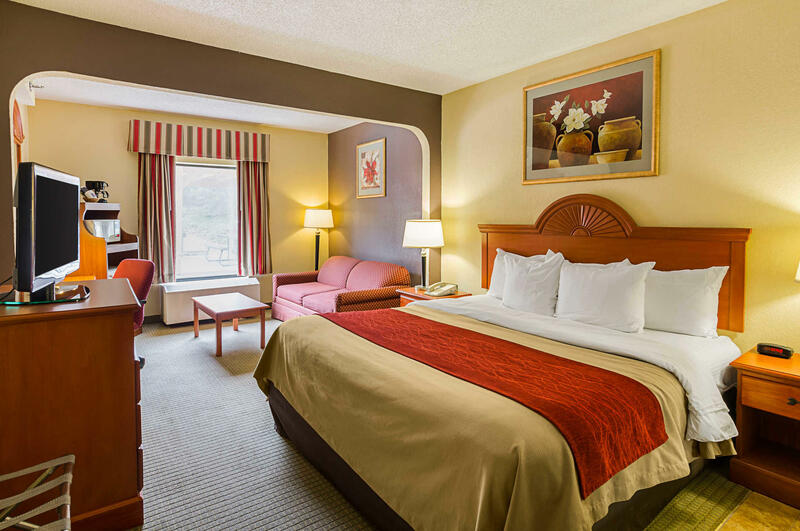 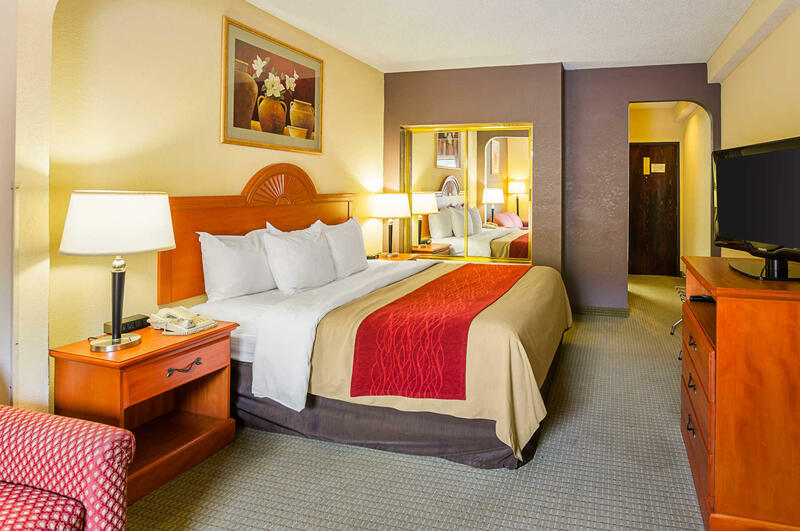 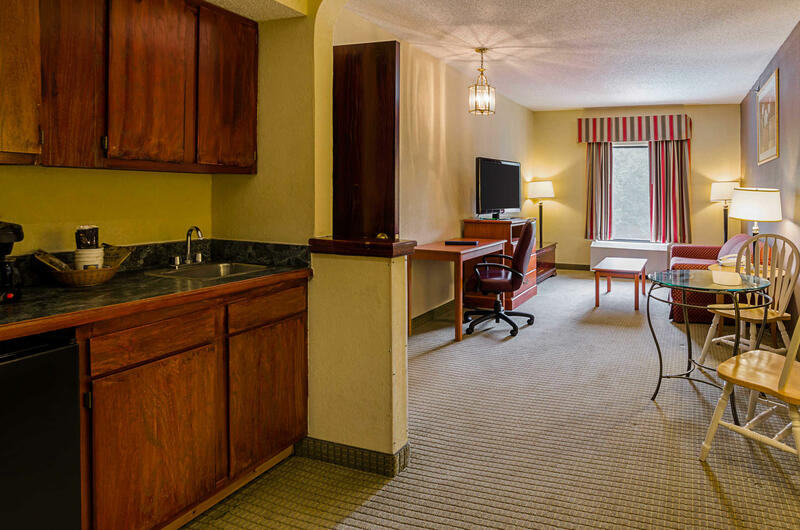 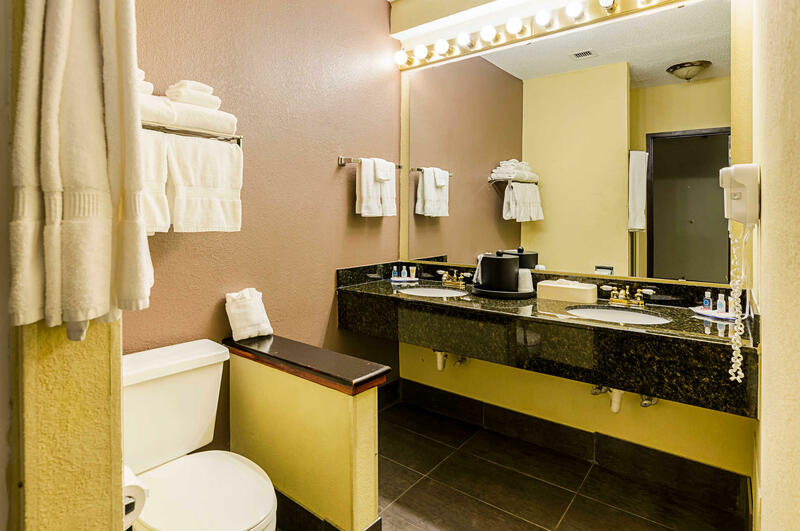 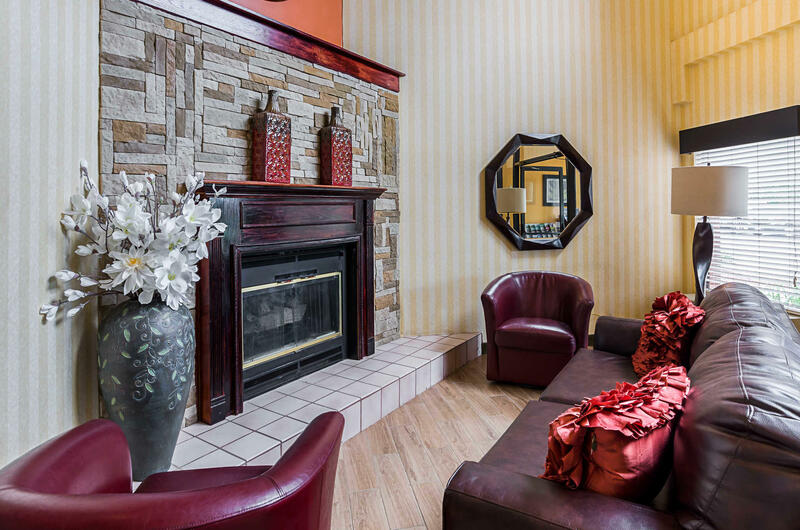 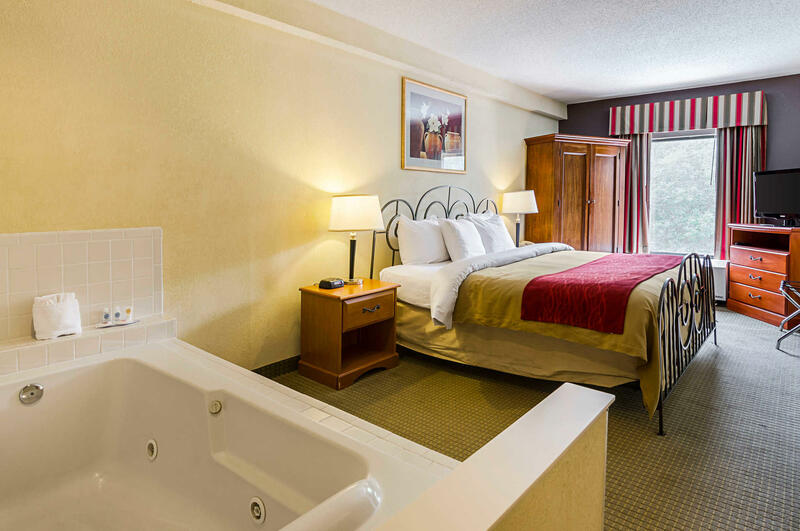 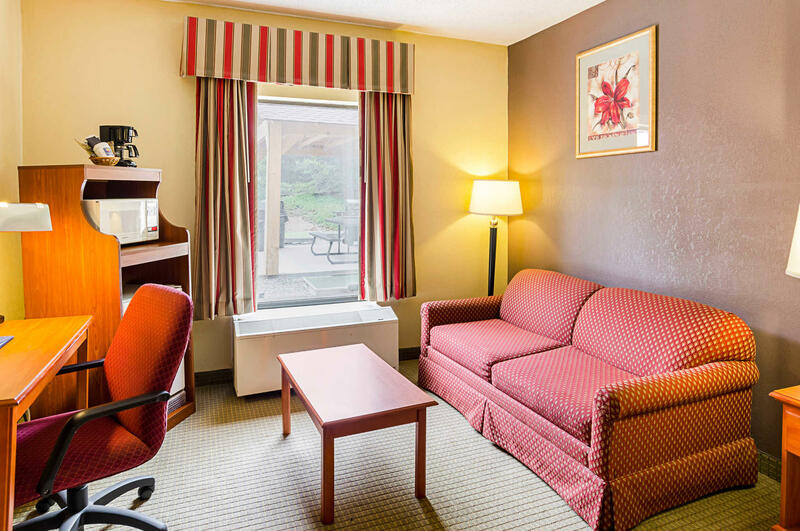 Make the Quality Suites Altavista - Lynchburg South hotel your home away from home in the Altavista, Virginia area. 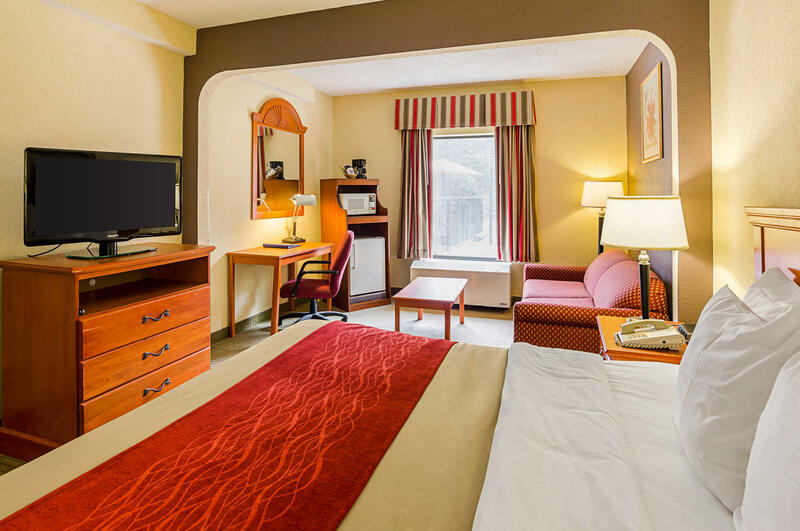 Book your stay today.